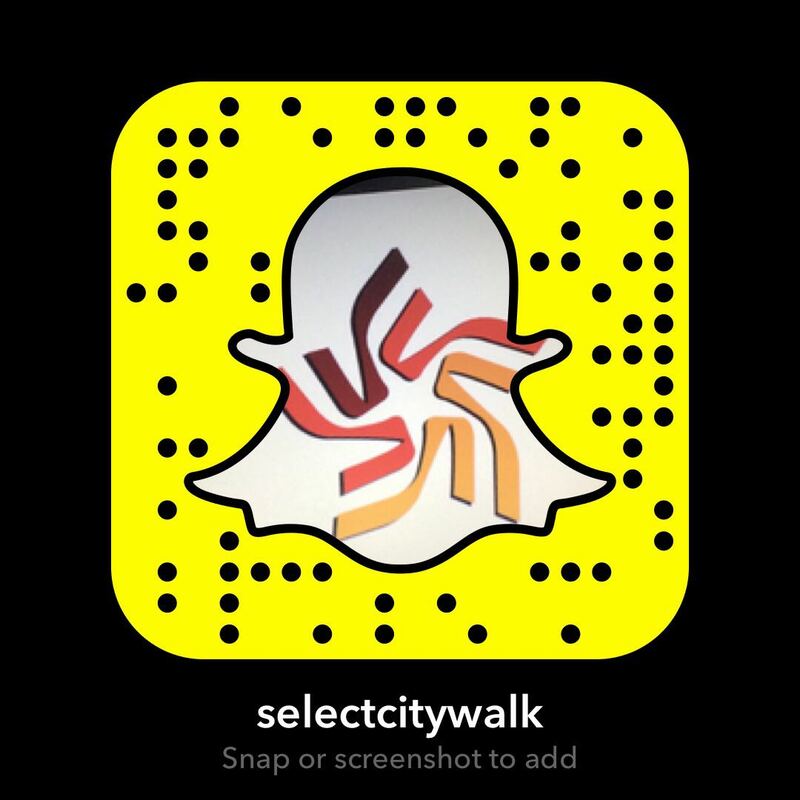 Is there anything that Select City Walk does not have? From my favorite Mamagoto to the finest Chocolate boutique, Fabelle, Select City Walk has a plethora of options for not only the Gluttons of the city but also for the Shopaholics. The fact they have the most happening events in town every now and then make it my favorite Weekend destination. Not only that, they’re dynamic themed decor is always a euphoric site. Nowadays they’re showcasing the Beautiful Republic Day themed decor.